Vancouver, B.C. 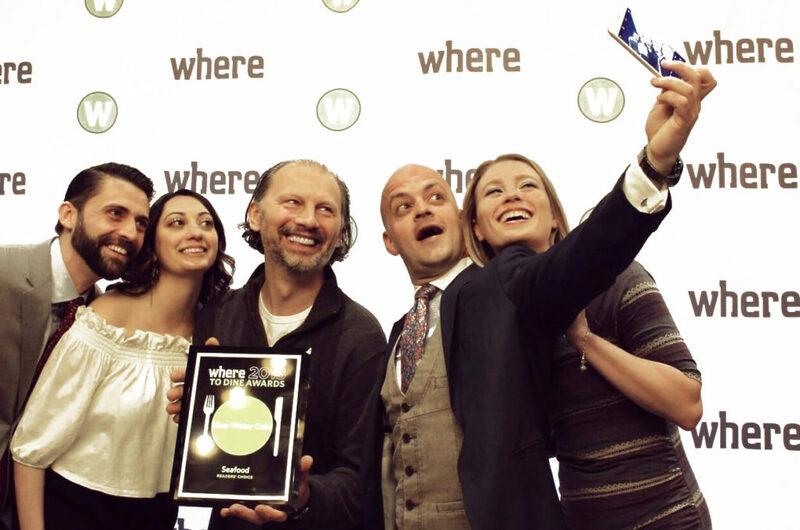 (April 27th, 2018) – British Columbia’s vibrant restaurant community once again gathered yesterday at the Where to Dine Awards to recognize its own for outstanding cuisine and service excellence across a myriad of categories from Best Asian to Best New Restaurant. Hosted at The Douglas Vancouver, over 250 attendees came out to support the chefs, front-of-house service teams, and industry purveyors recognized for their unrelenting passion and commitment – the same individuals who make this province one of the world’s most acclaimed dining destinations. Over the last year, Where Magazine readers voted for their favourites to determine which extraordinary venues and personalities rose to the occasion and exemplified unsurpassed excellence and brilliance.